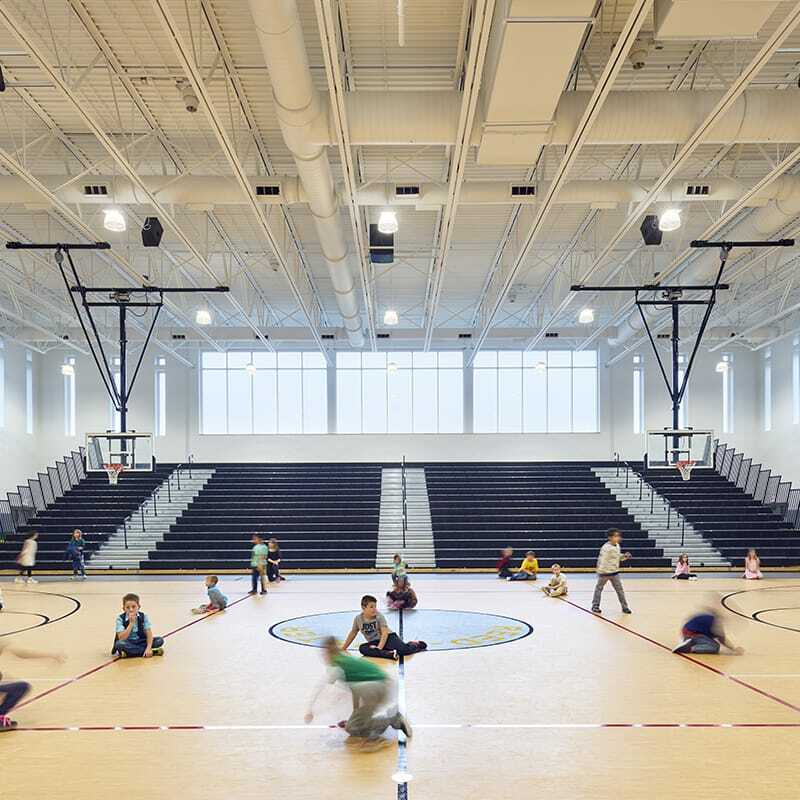 Gilbane built a new 105,000 SF elementary school in Braidwood, Illinois. 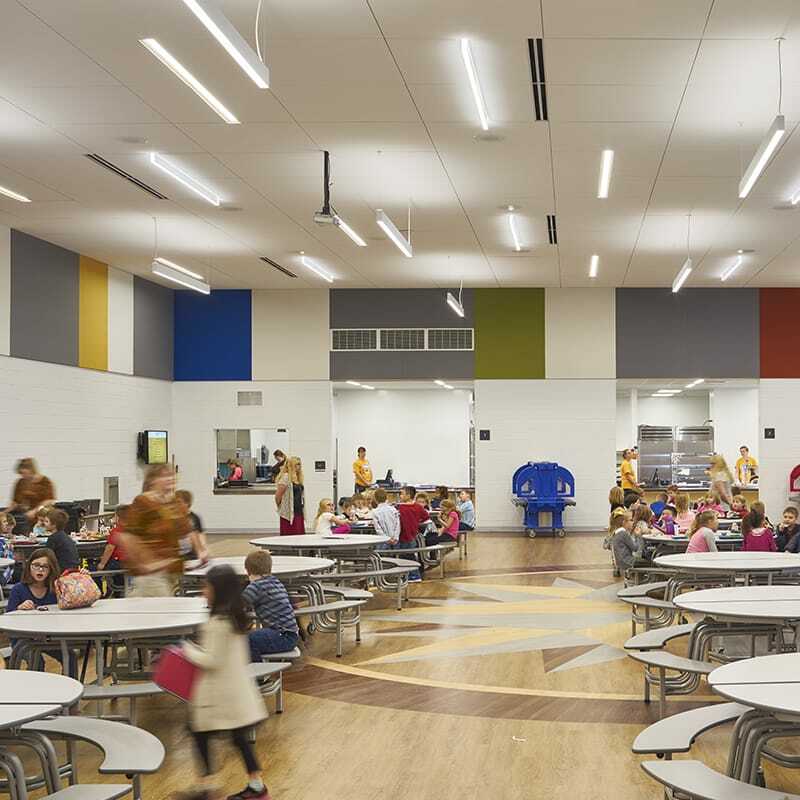 Reed Custer Community Unit School District 255 outgrew their existing elementary school and needed to upgrade facilities for the growing district. Through a selection process, the administration and school board unanimously selected Gilbane as construction manager for the project. 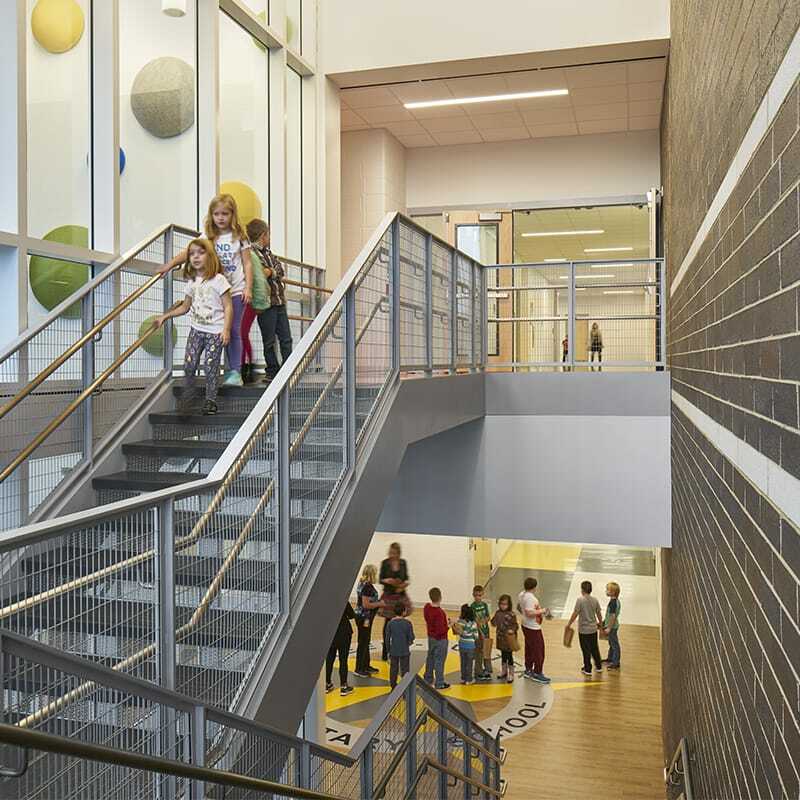 The new 107,000 SF elementary school serves students in grades pre-K through fifth. 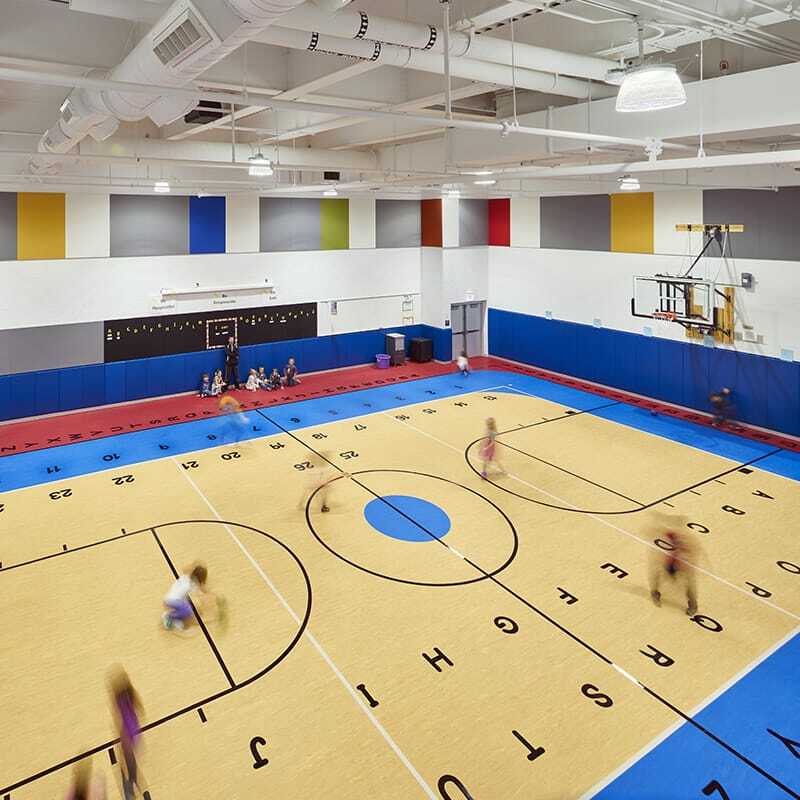 The new facility features 30 classrooms, two gymnasiums, full kitchen and cafeteria, a learning resource center, and dedicated spaces for music and art. The building also includes spaces designed as storm shelters for emergency preparedness. Located on an 18-acre site, the new building was constructed right next door to their current, fully-operating building, which required meticulous safety and site logistics planning early in the process.